Our excellent Deli Managers come together to decide what delicious options to bring to you each month. 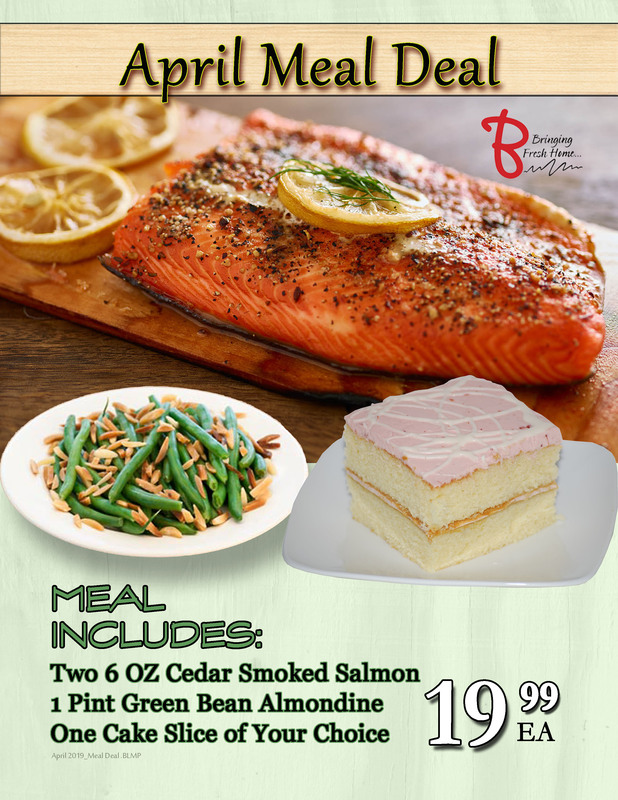 For the month of April hey selected this meal that everyone enjoys at a price you can't beat. Our Bakery managers choose a delicious cake every month to celebrate the season. 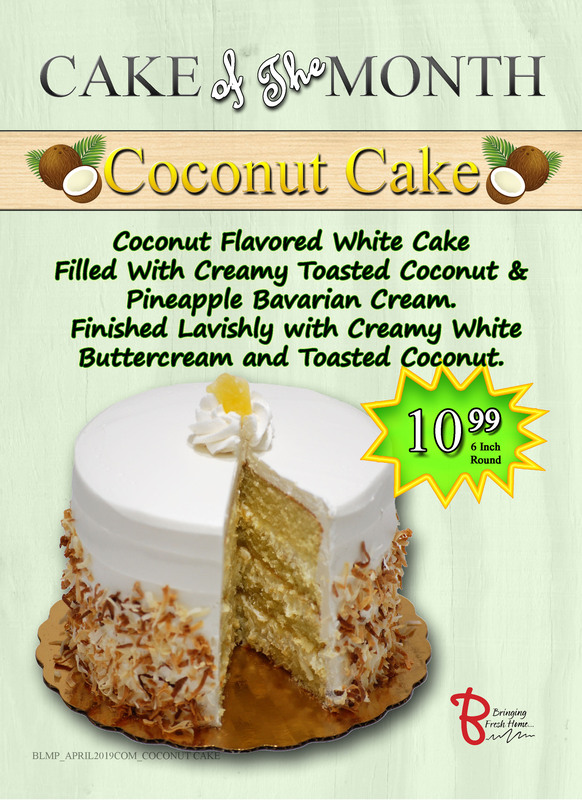 This April we are featuring our delicious Coconut Cake for $10.99. Weekly - Check our weekly ad for deals around the store. Sign up to receive weekly ad emails and special events right to your inbox. 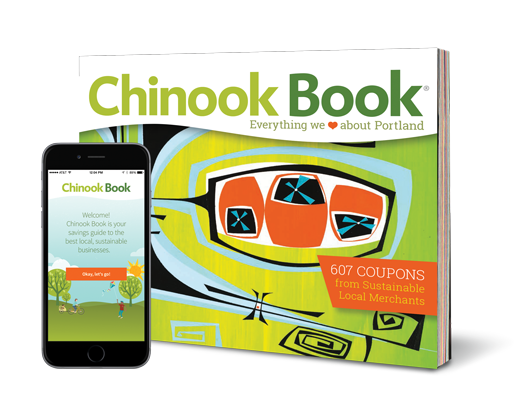 3 day deals & 1 day deals  Typically varies per week and location; customers who are signed up for our emails will receive updates to stay informed with each special! 1st Thursday & 3rd Thursday of the month is 20% off the Wellness Department at the Garden Home, Cedar Mill, Farmington and Palisades stores.